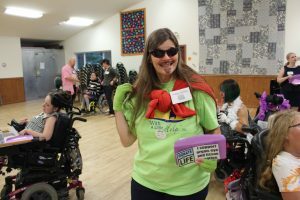 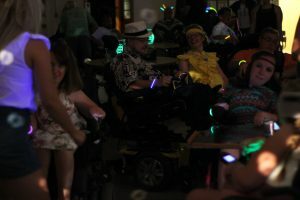 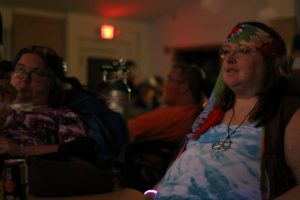 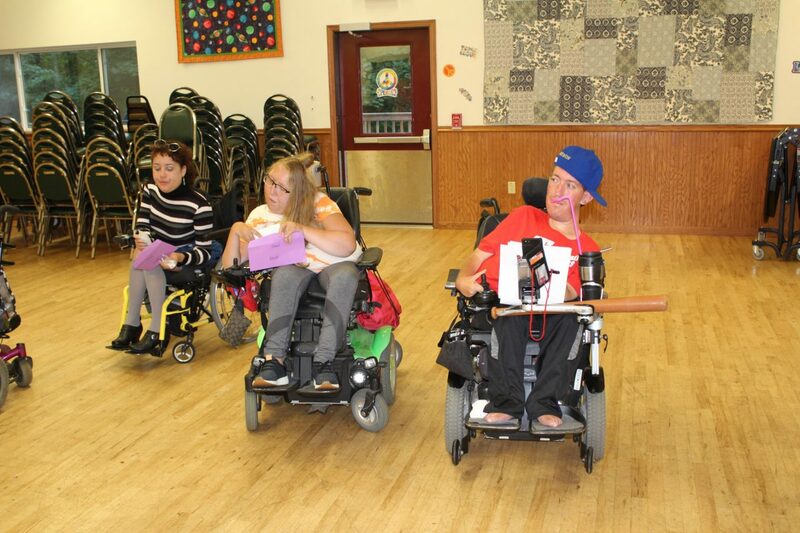 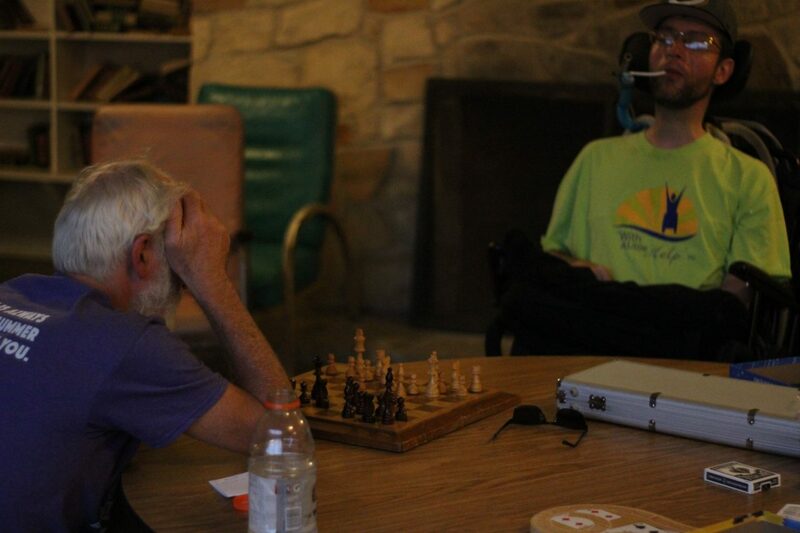 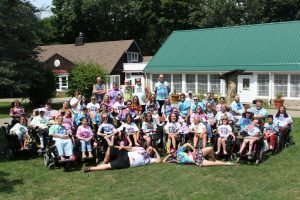 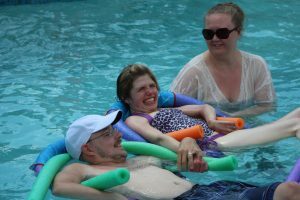 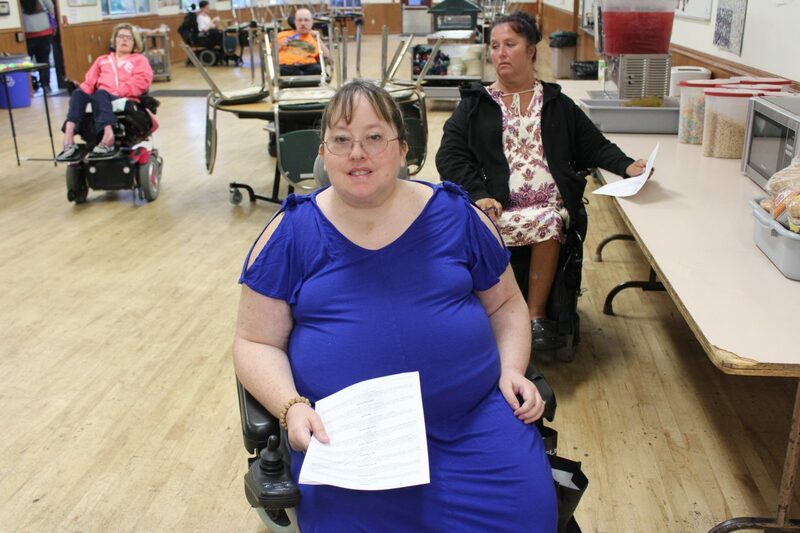 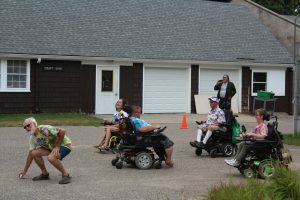 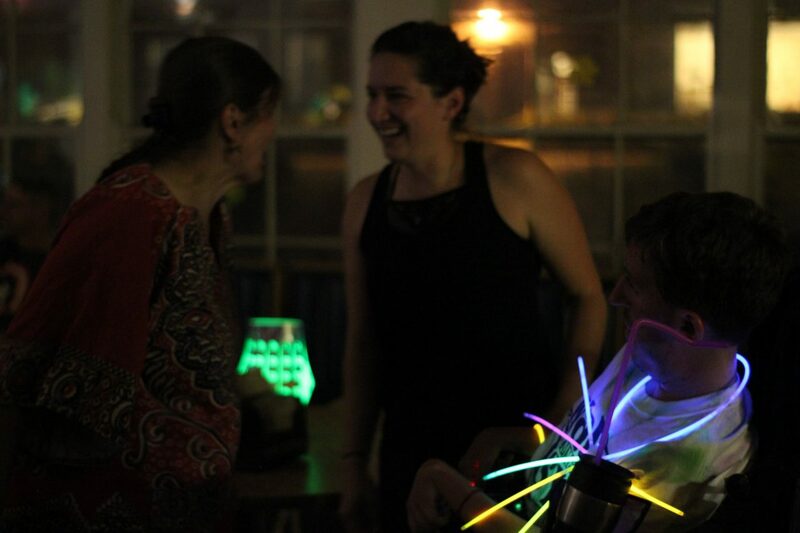 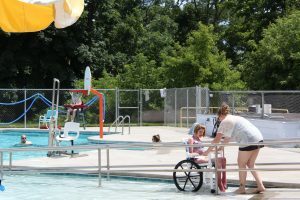 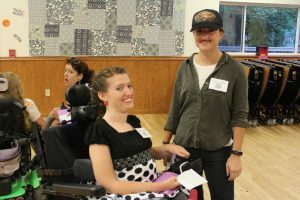 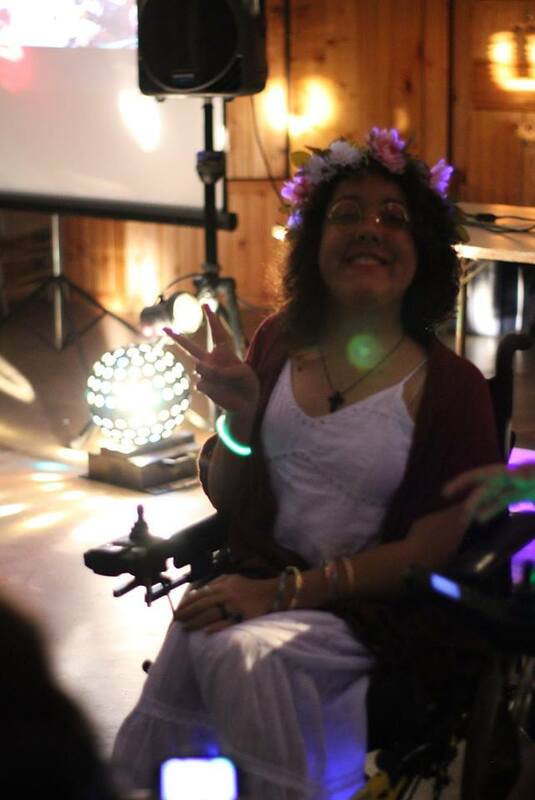 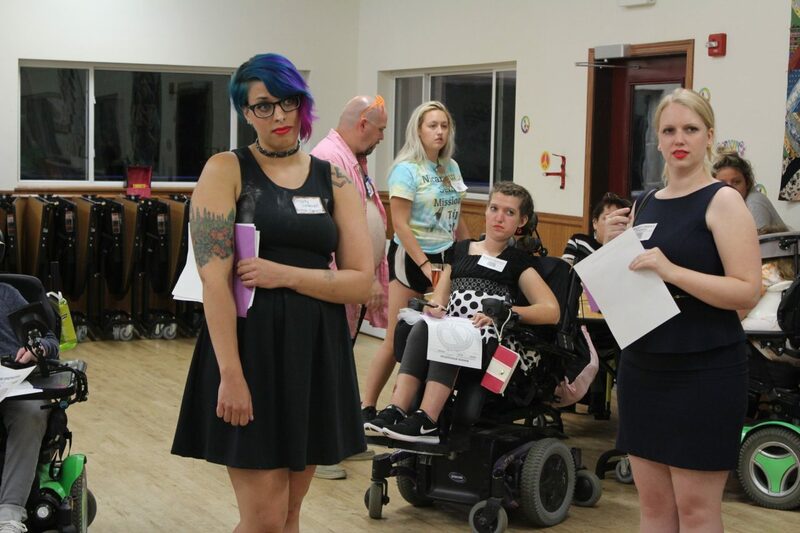 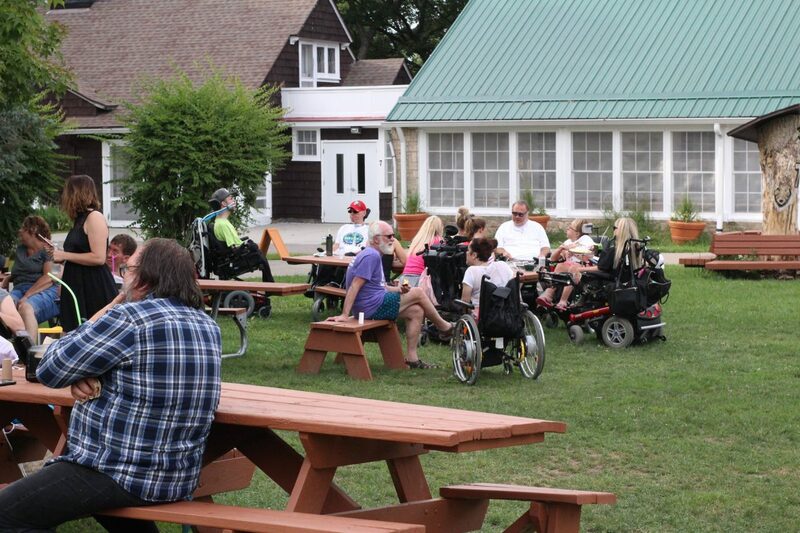 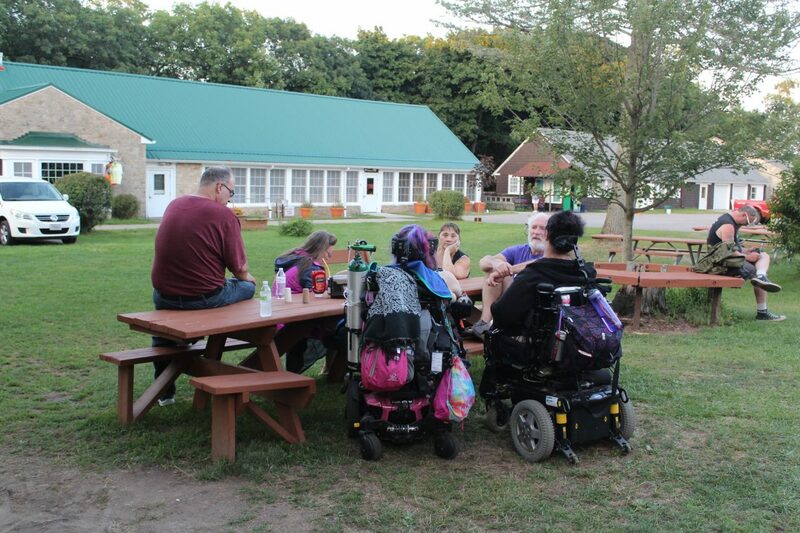 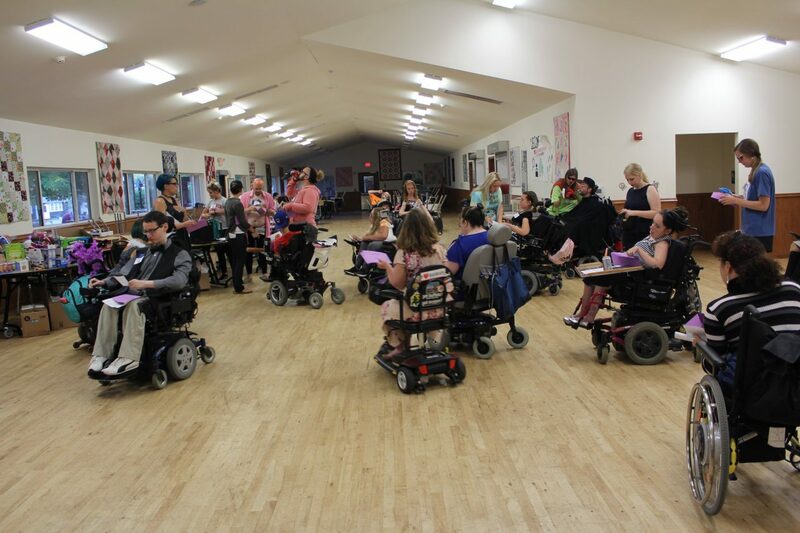 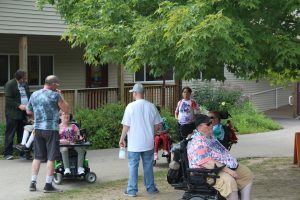 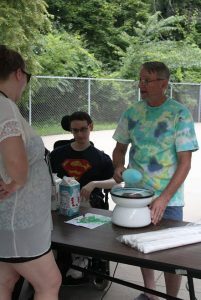 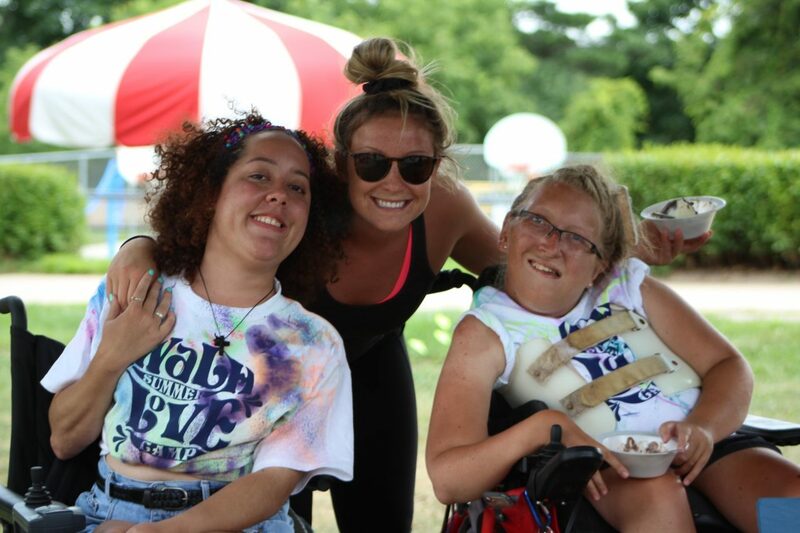 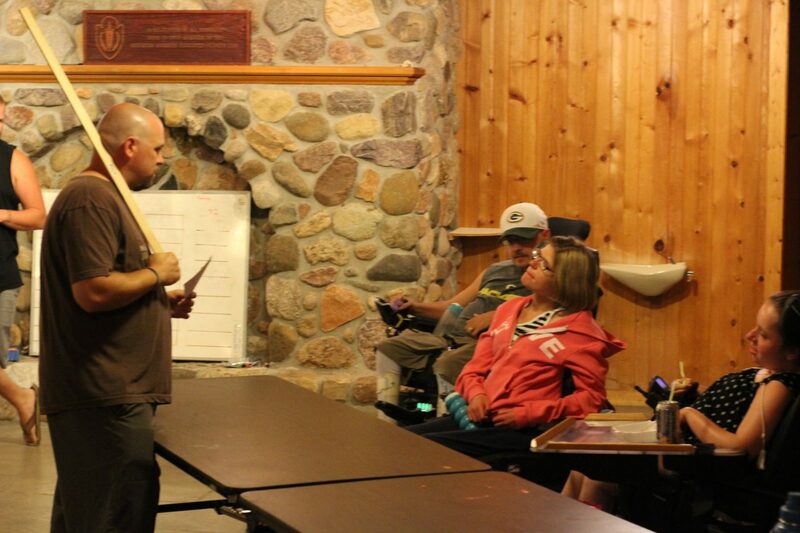 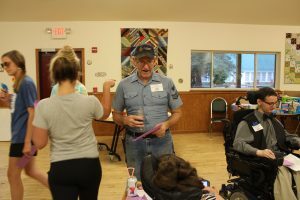 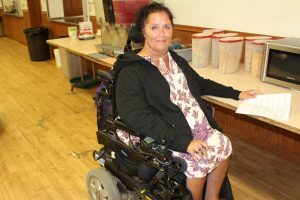 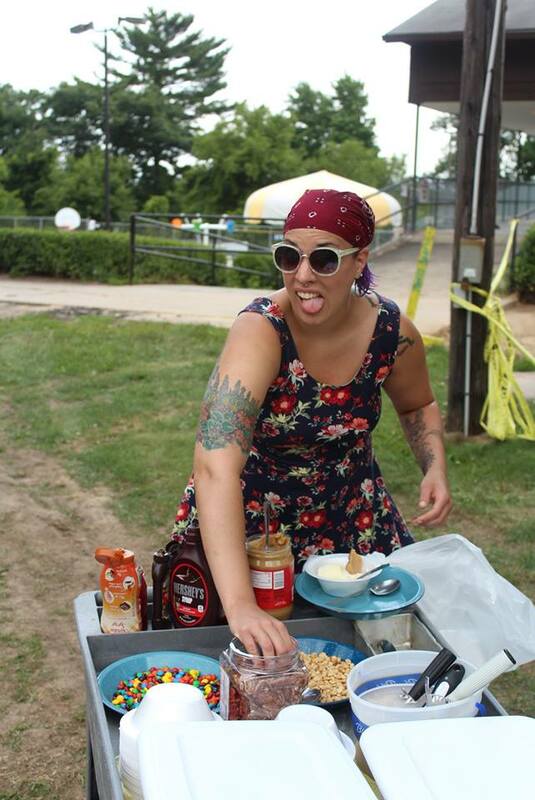 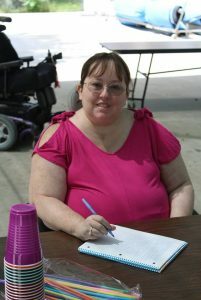 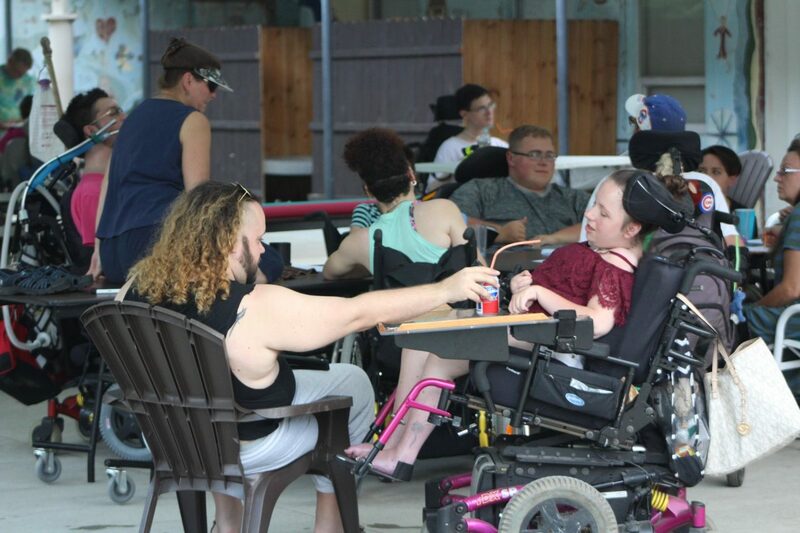 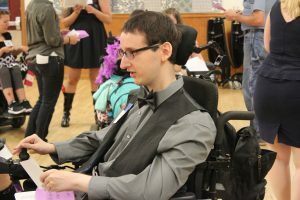 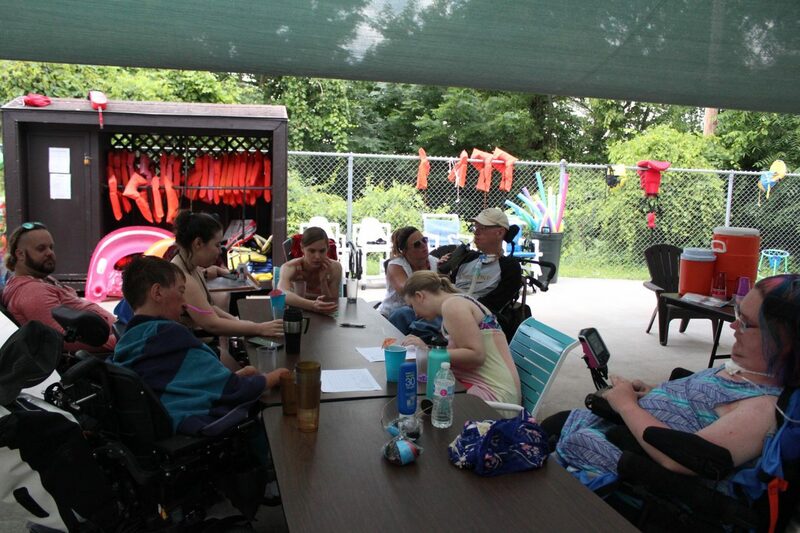 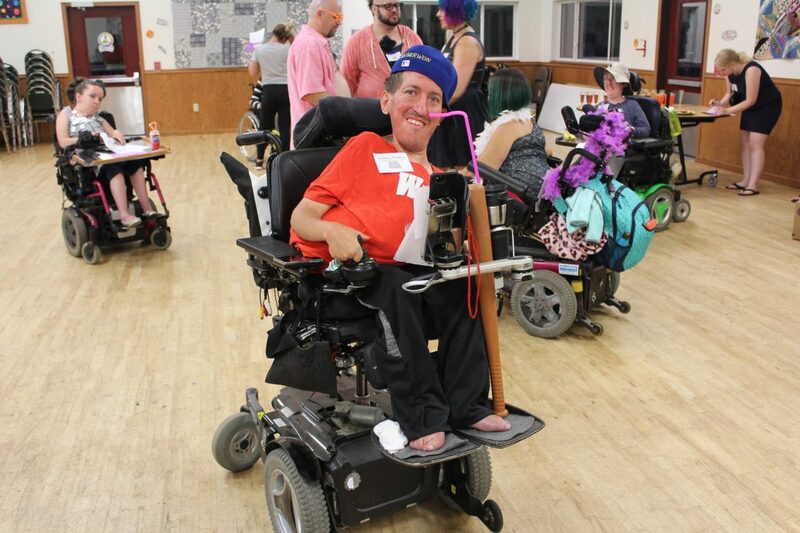 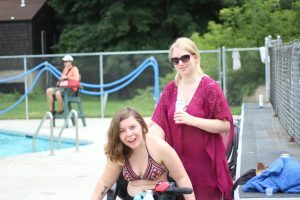 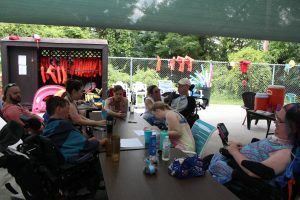 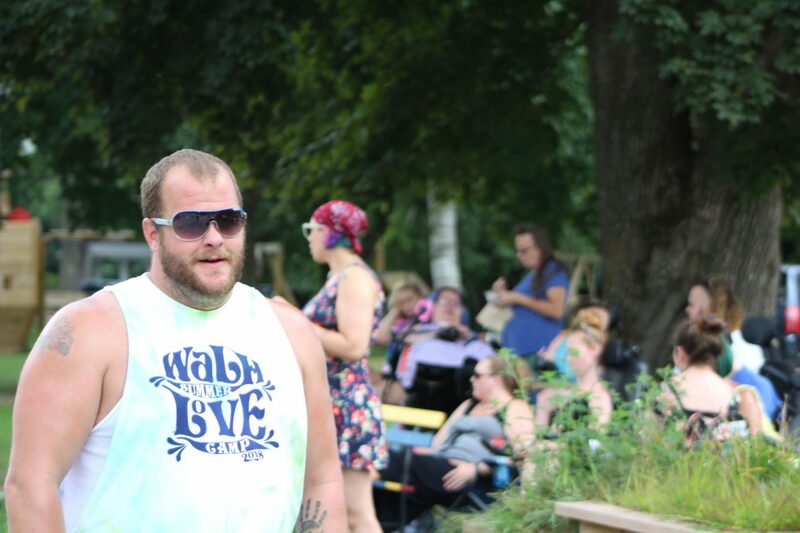 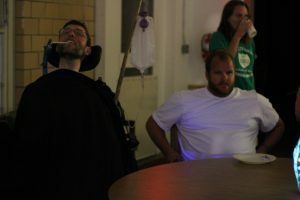 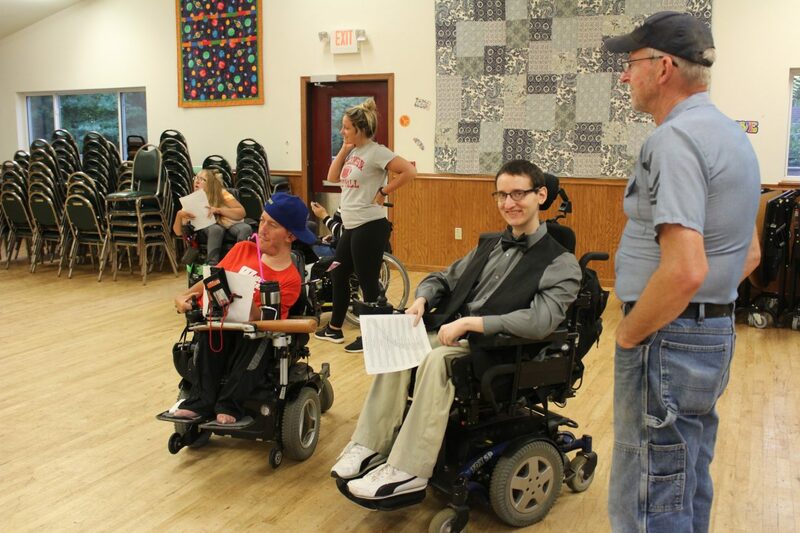 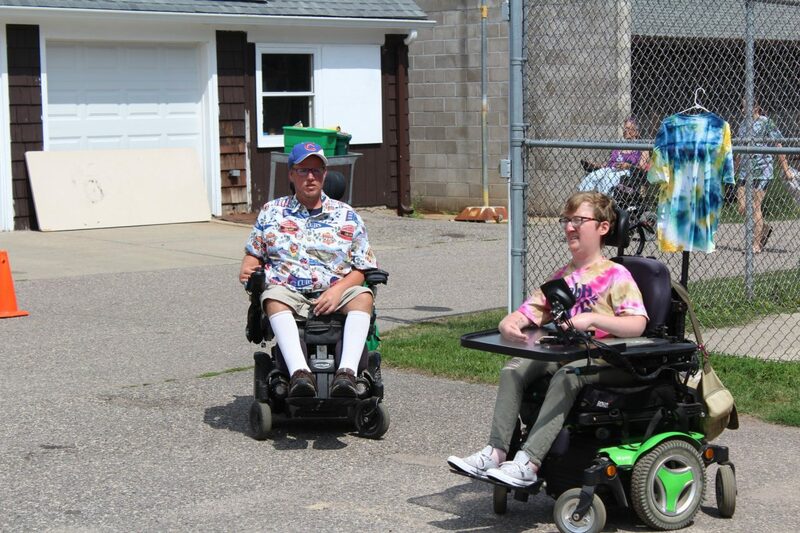 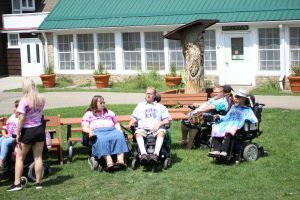 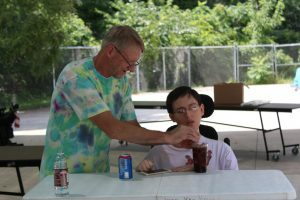 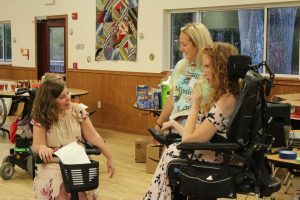 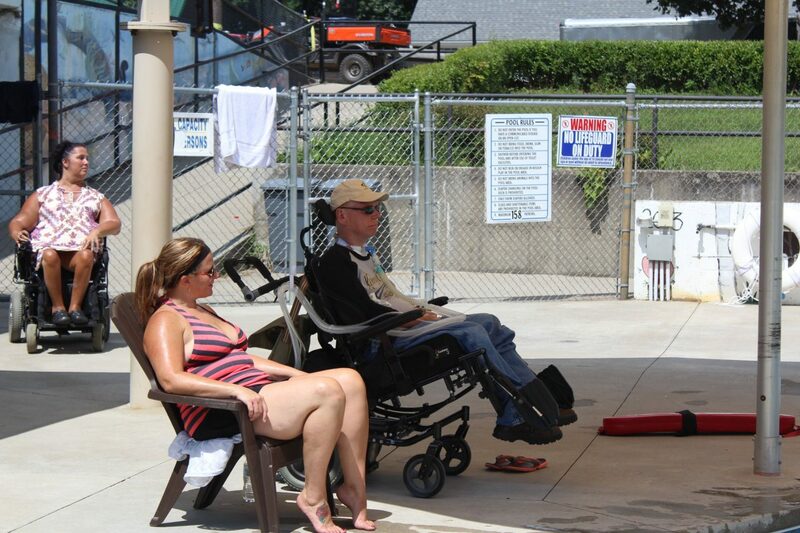 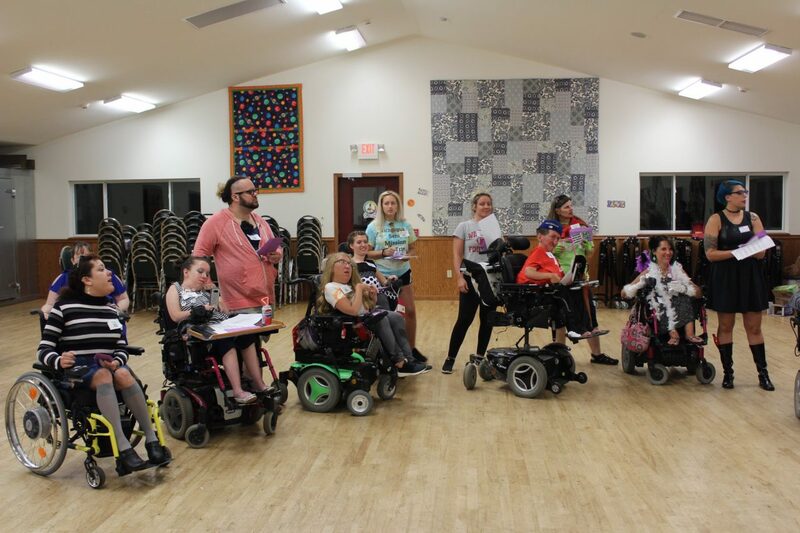 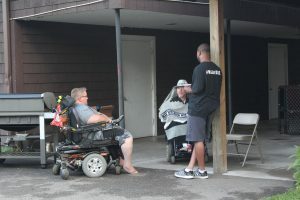 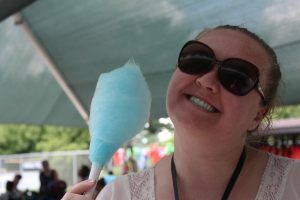 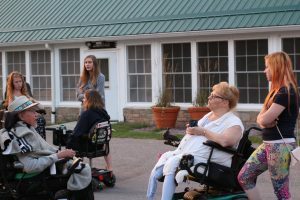 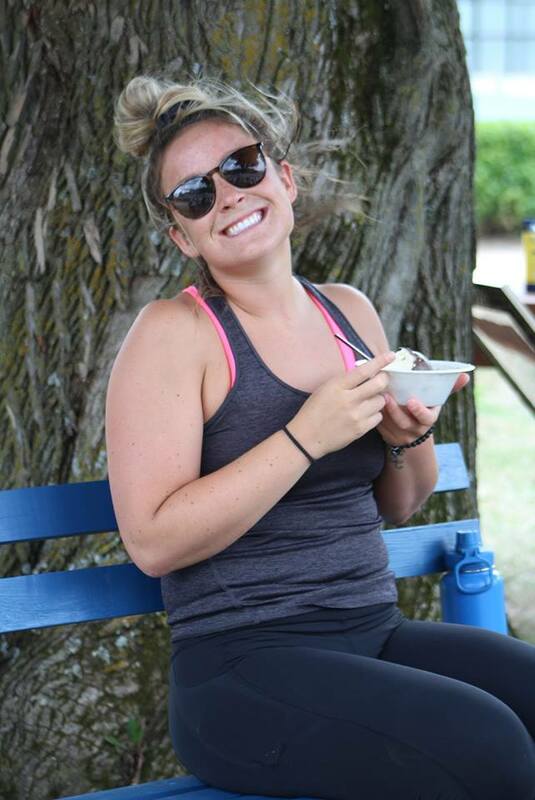 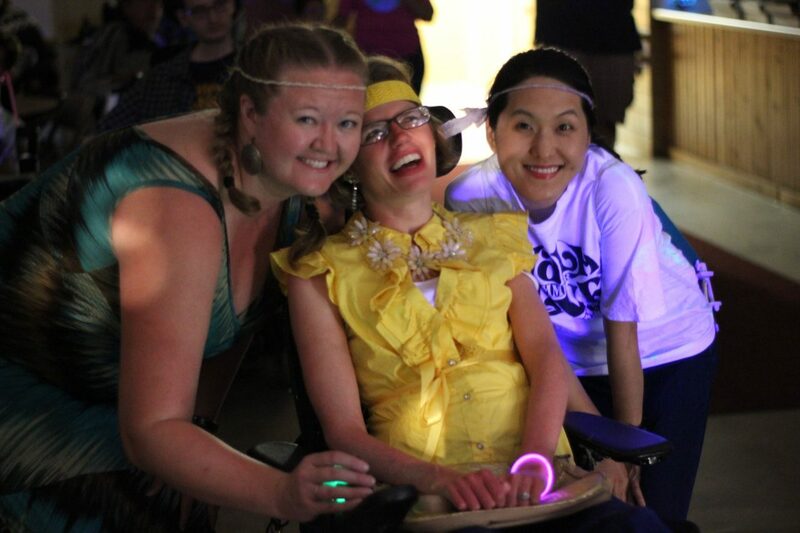 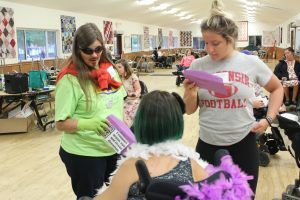 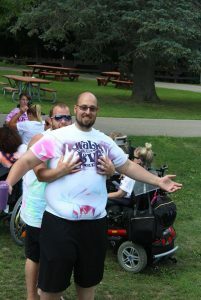 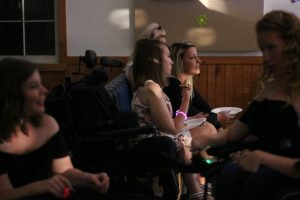 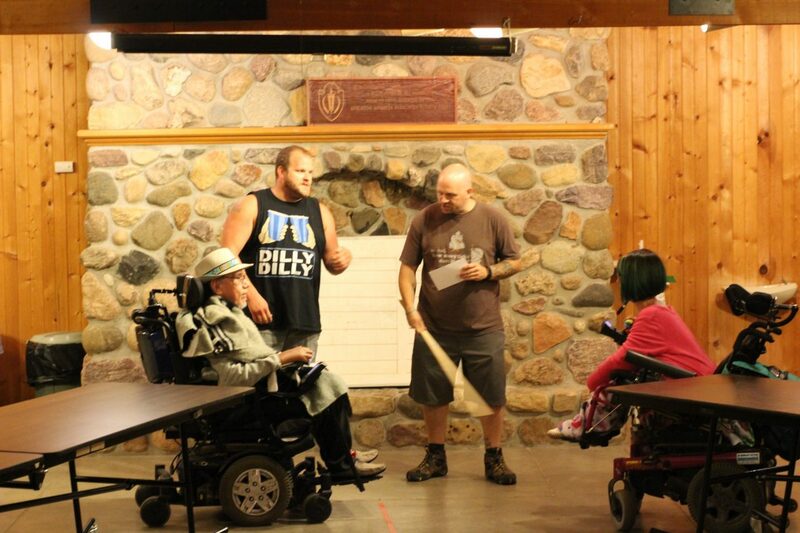 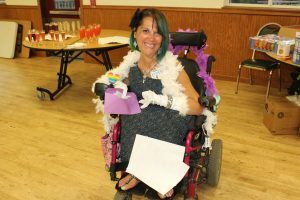 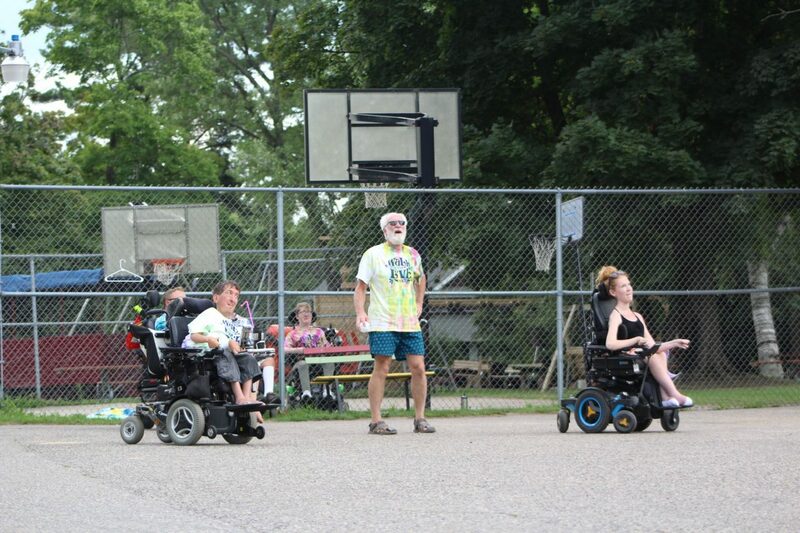 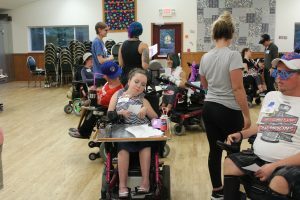 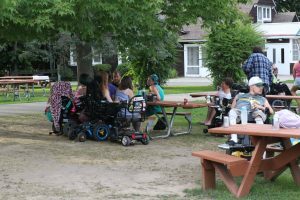 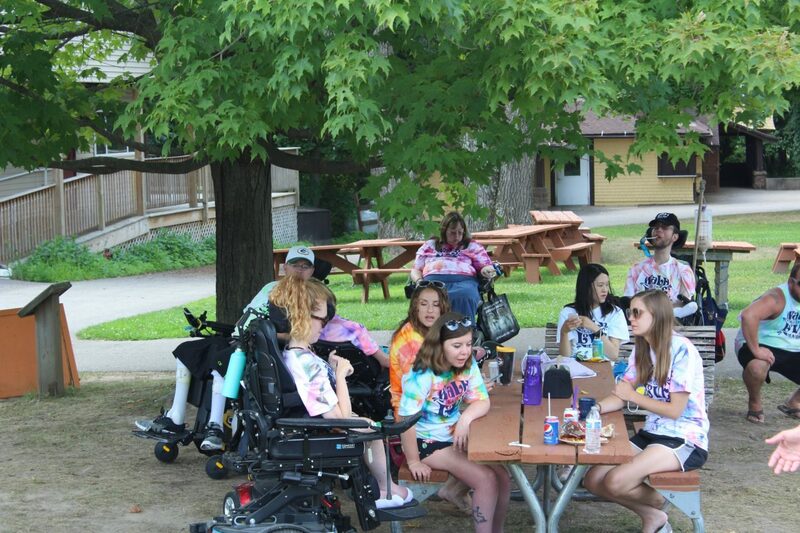 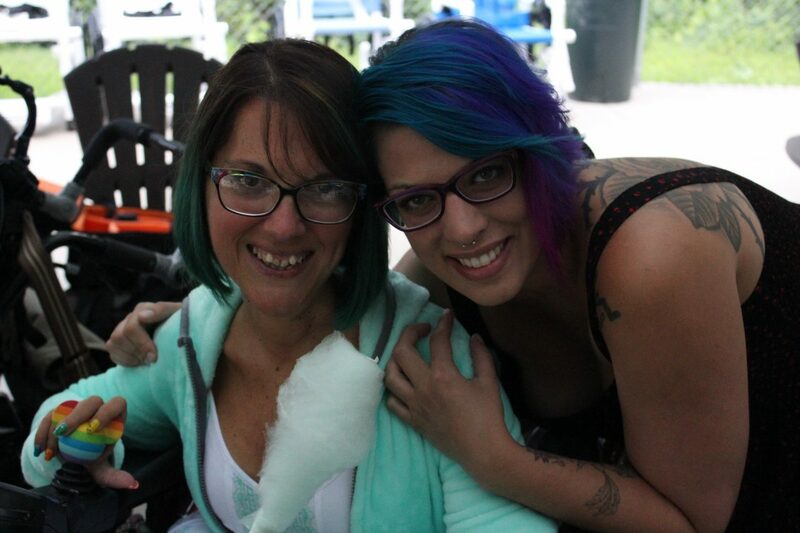 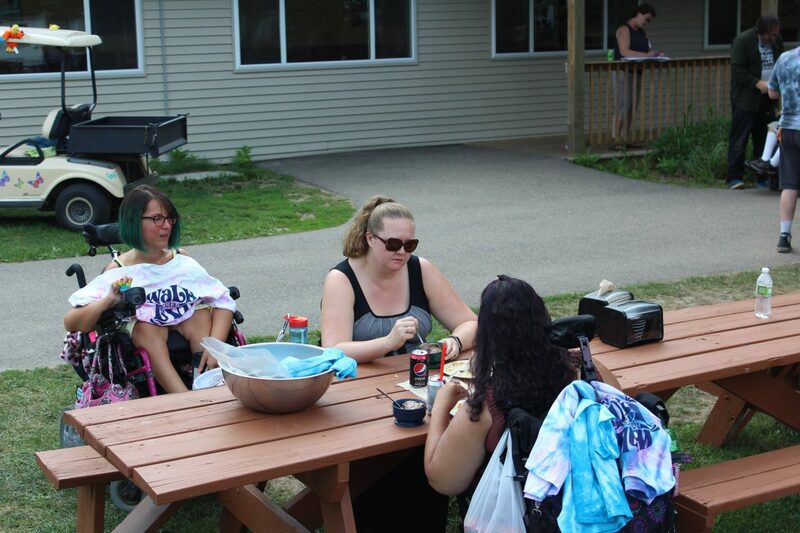 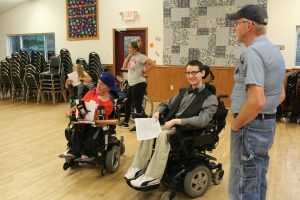 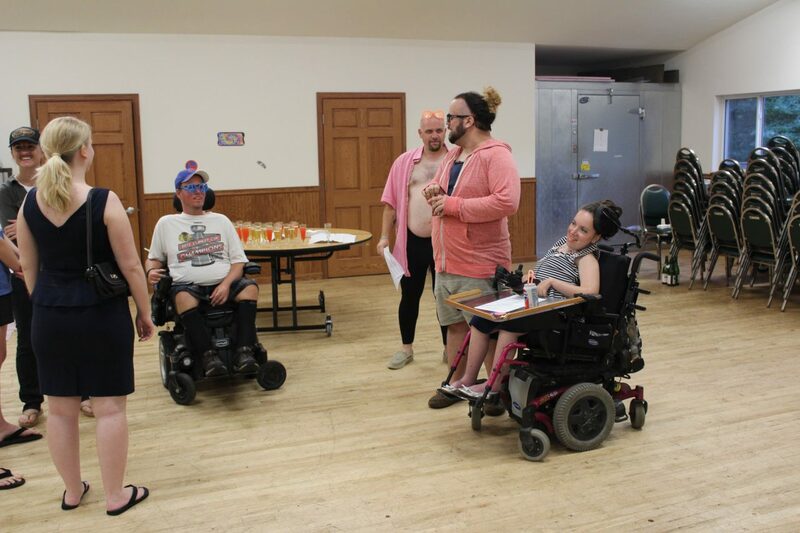 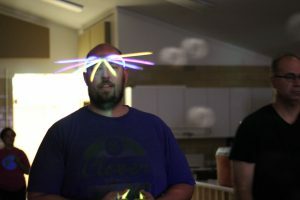 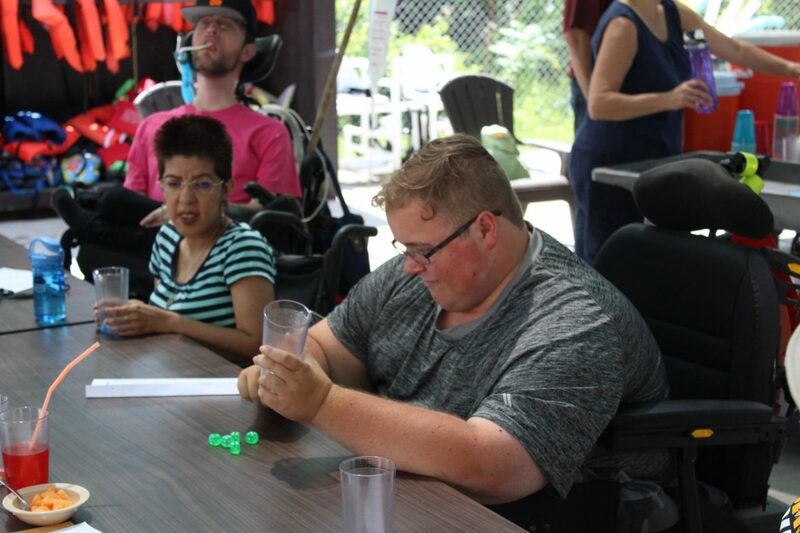 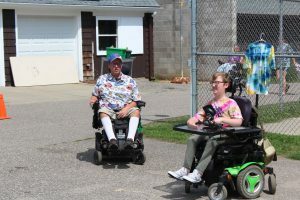 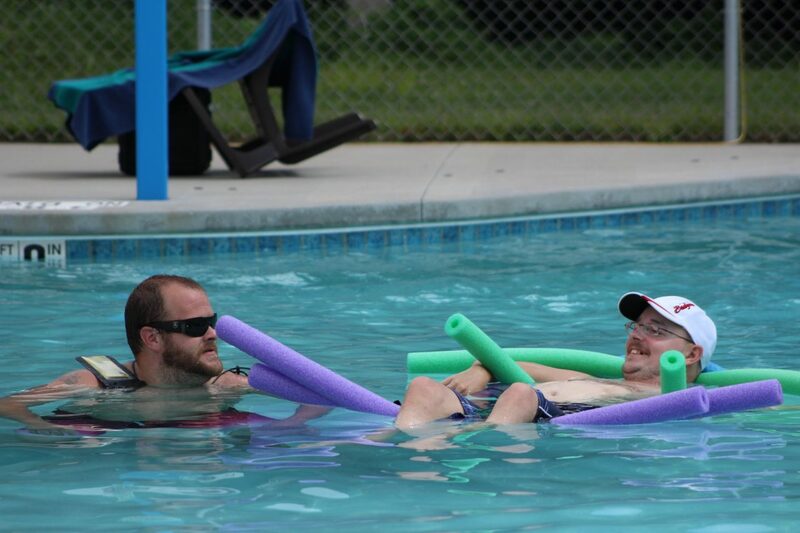 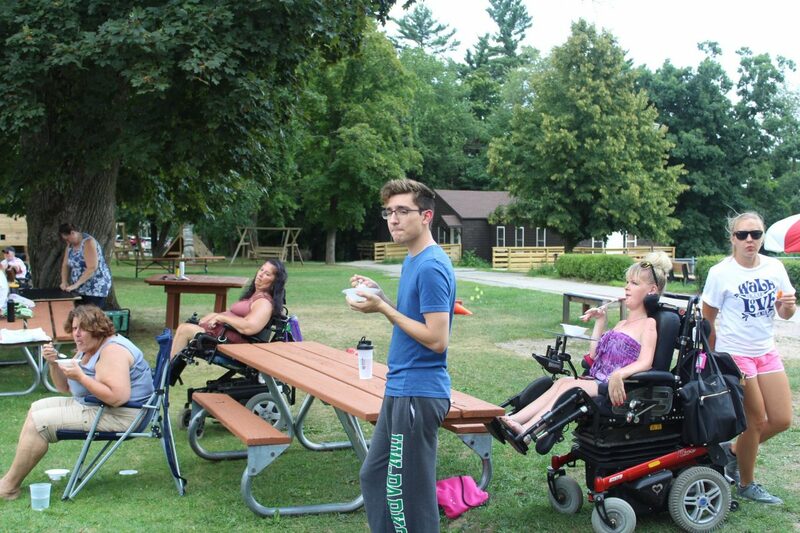 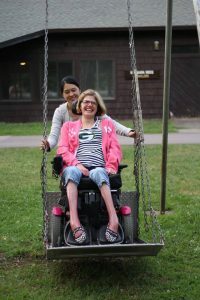 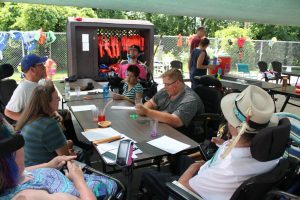 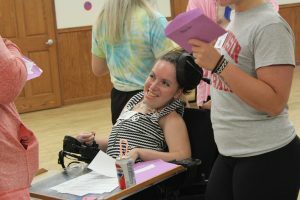 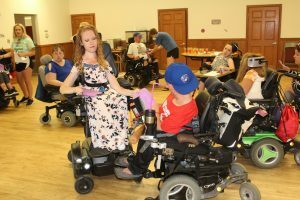 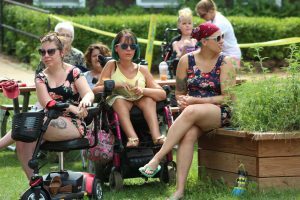 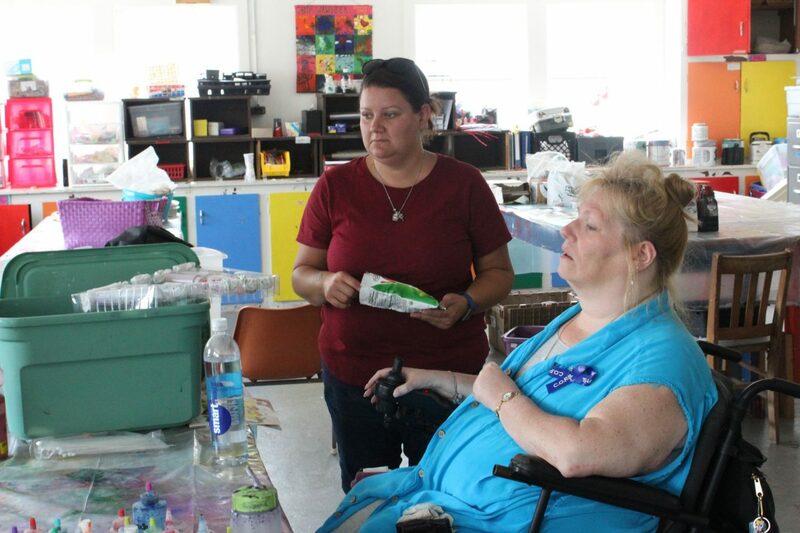 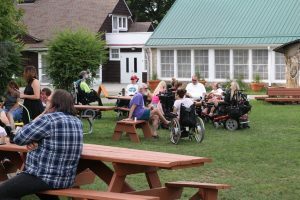 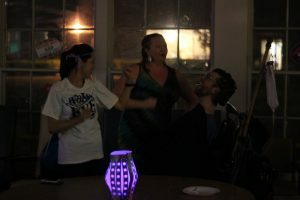 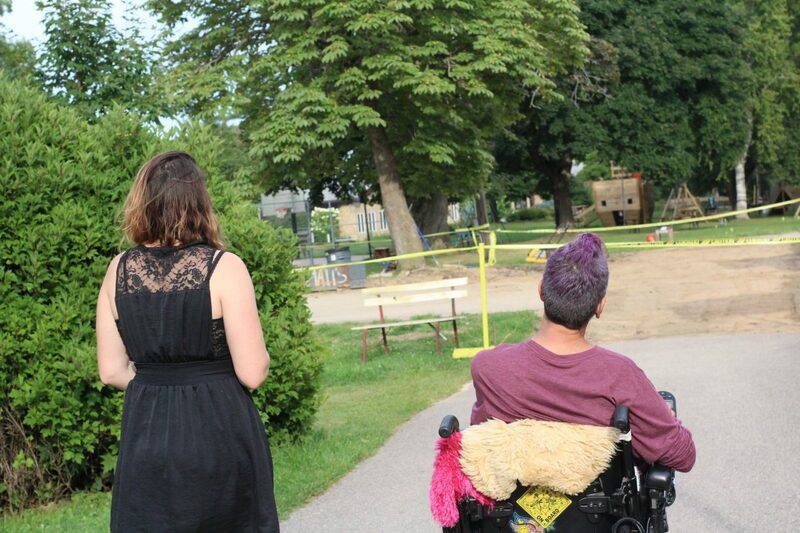 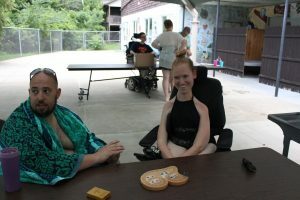 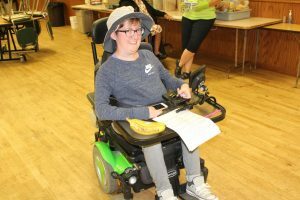 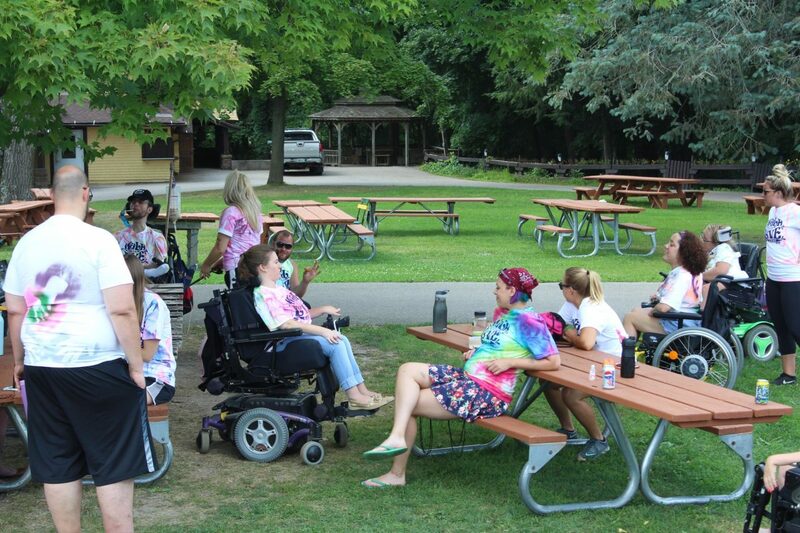 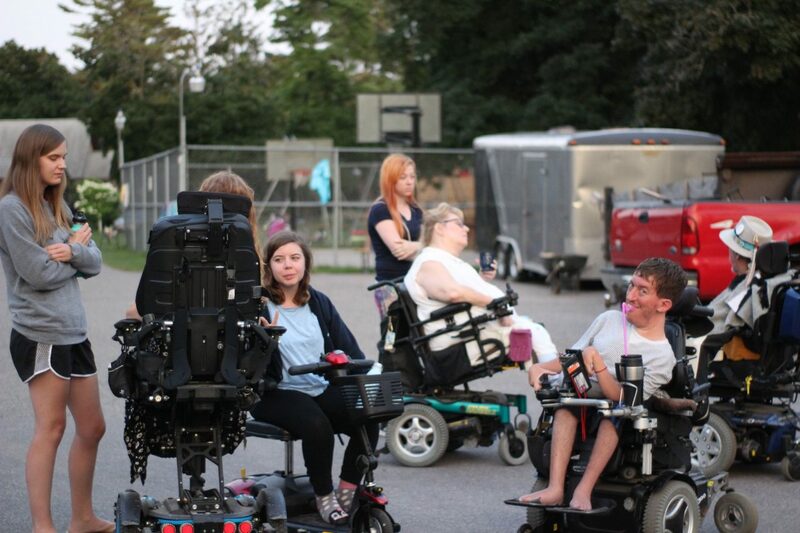 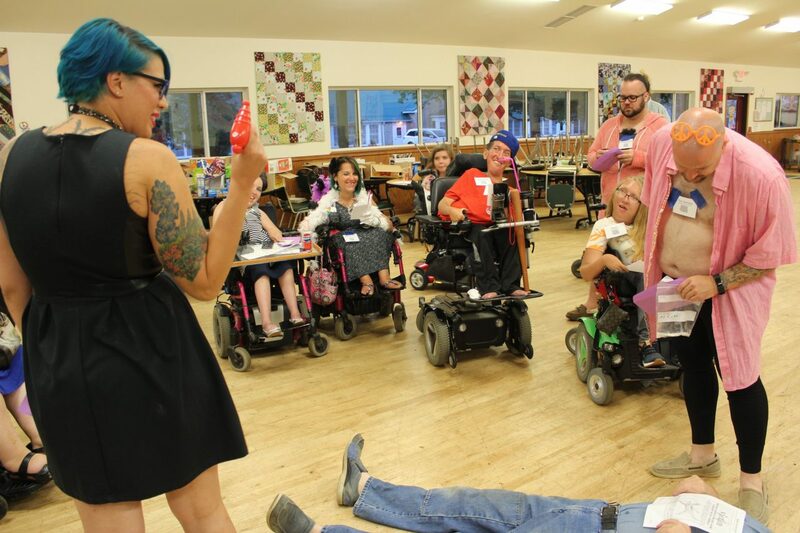 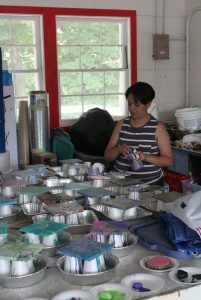 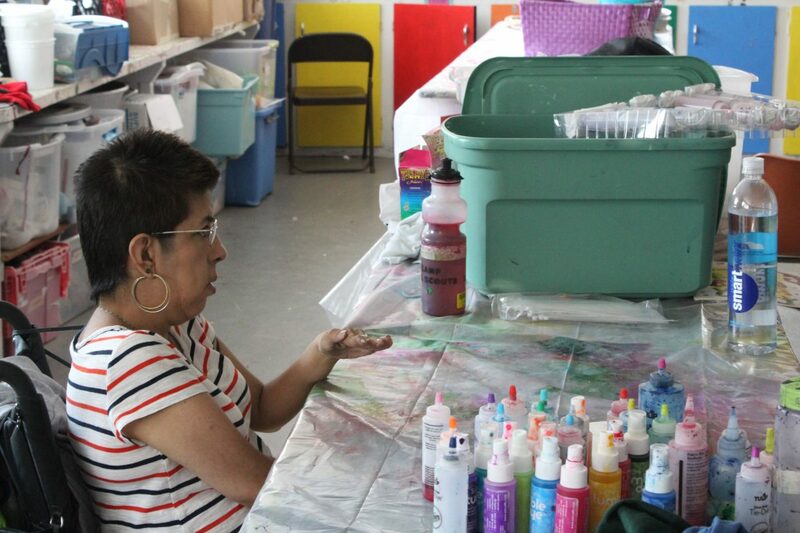 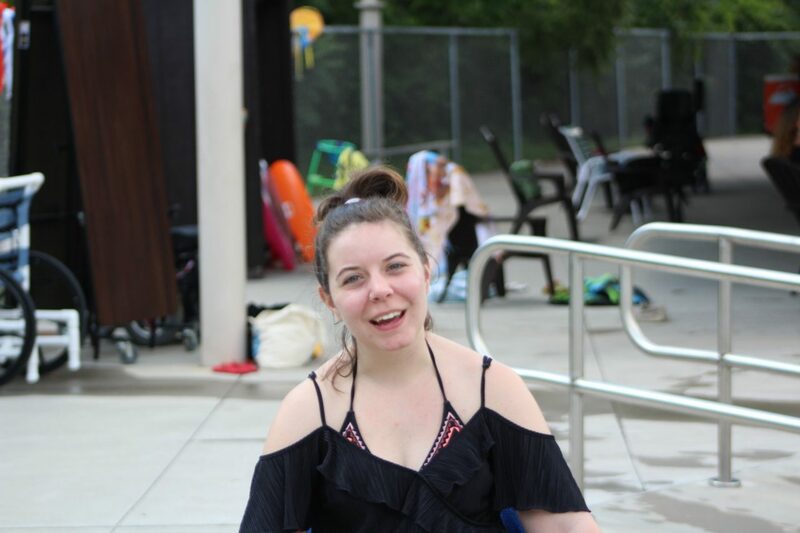 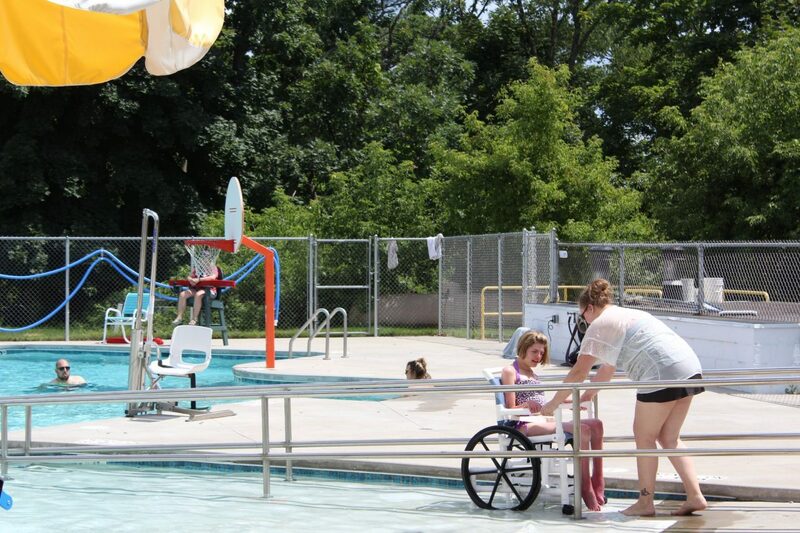 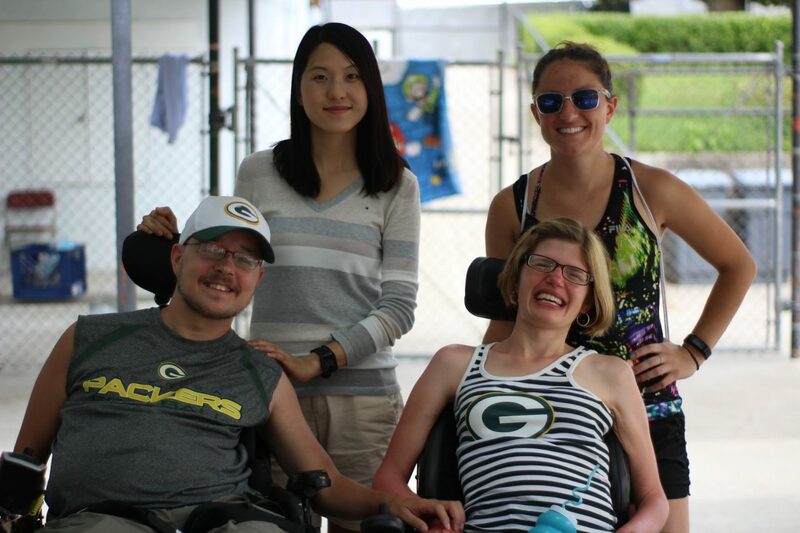 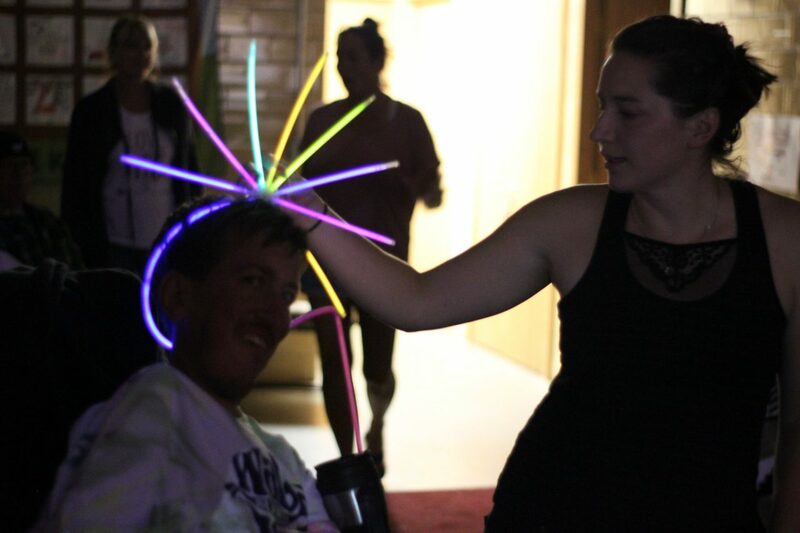 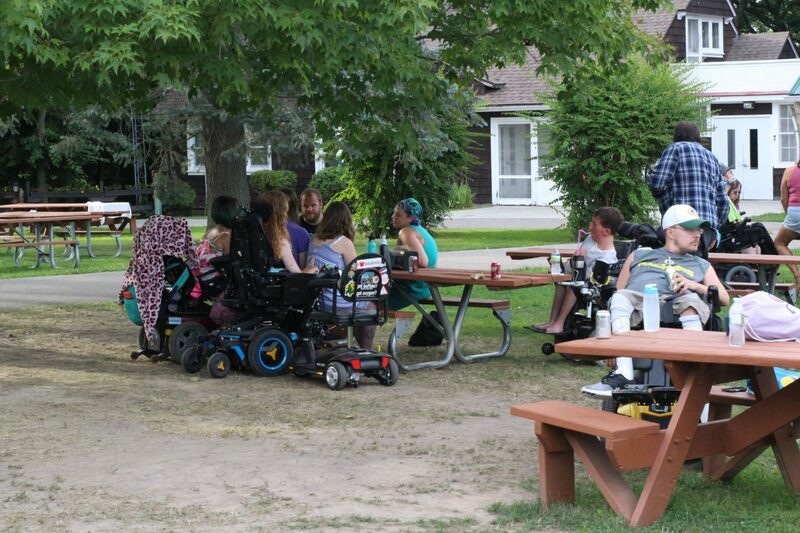 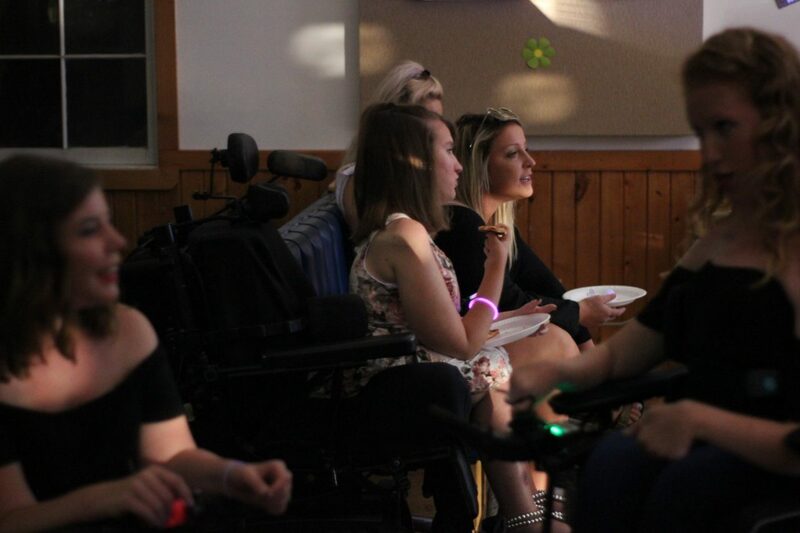 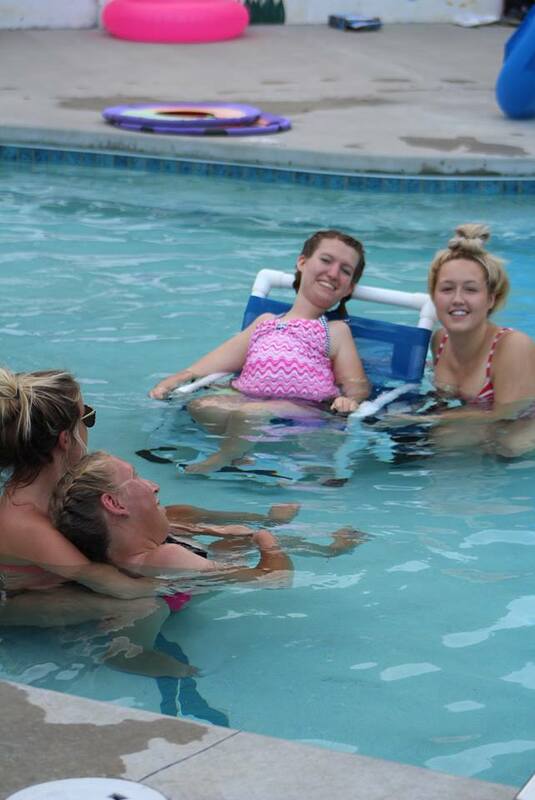 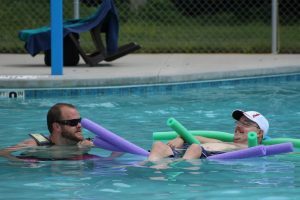 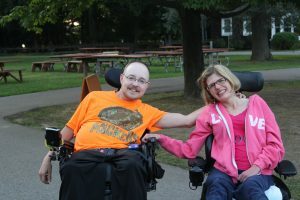 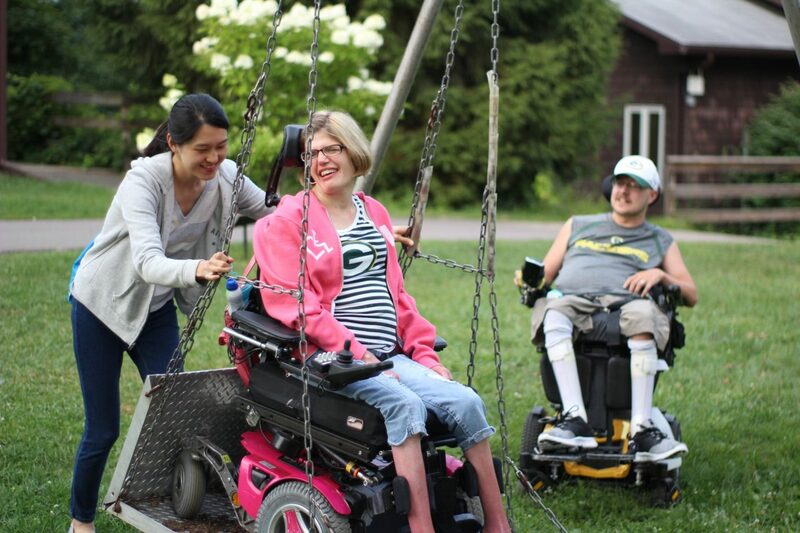 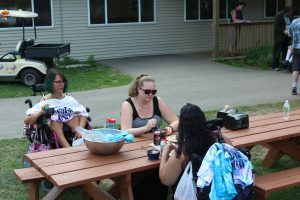 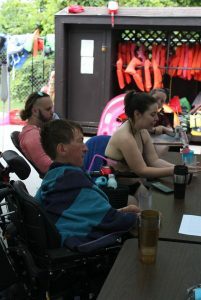 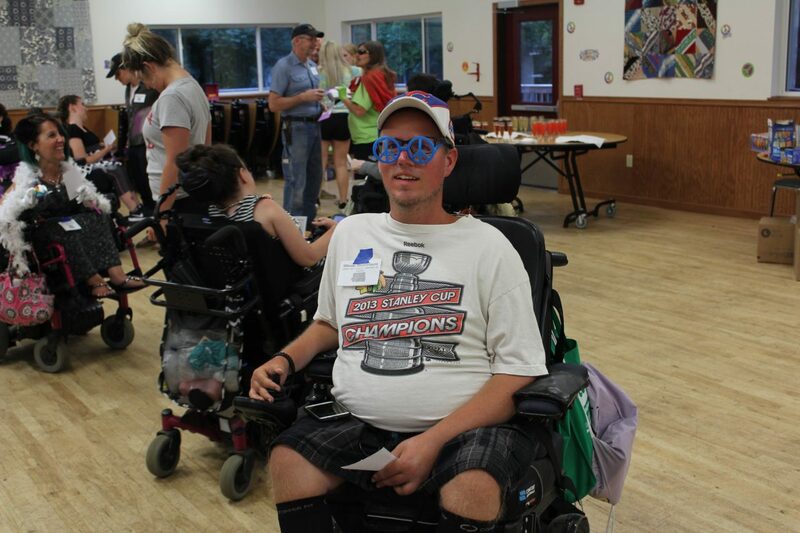 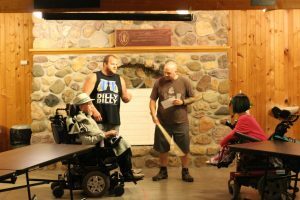 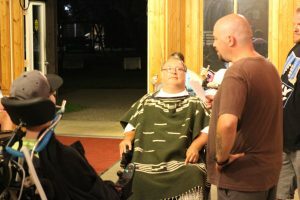 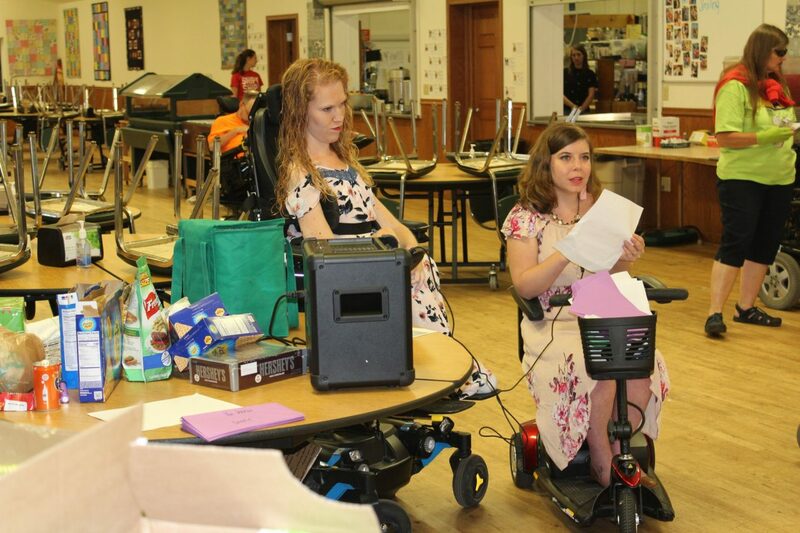 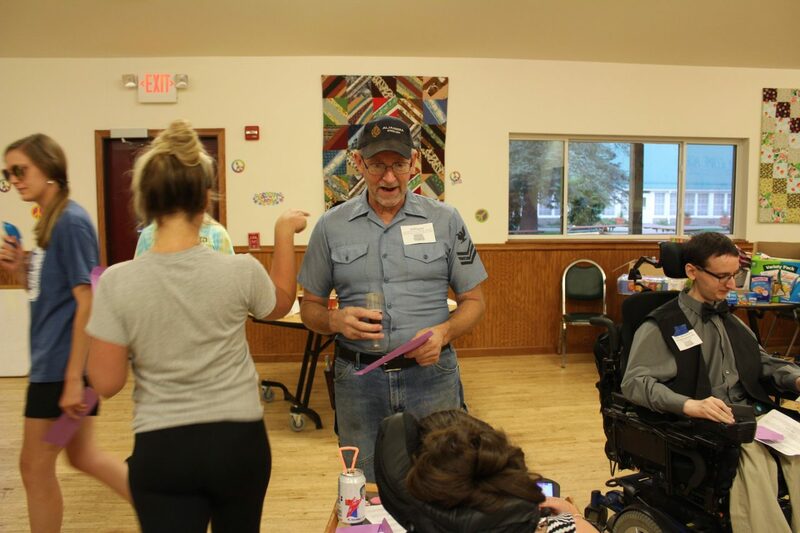 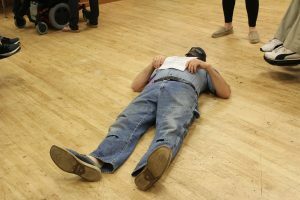 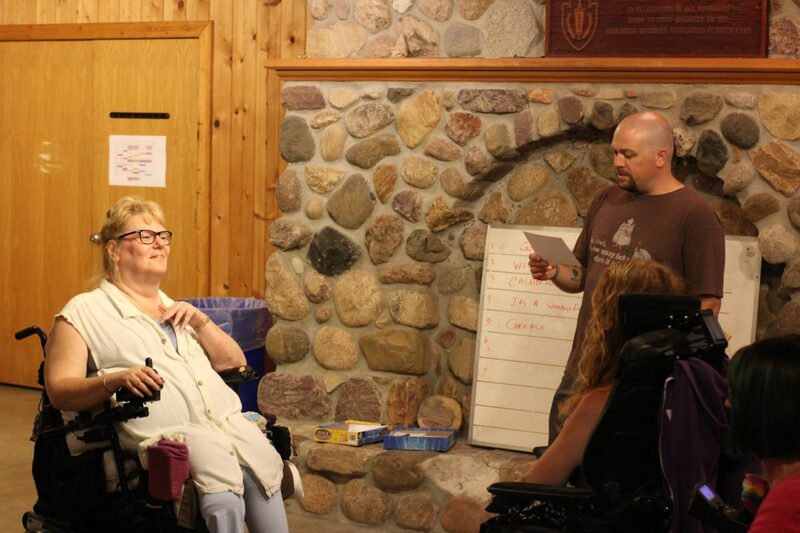 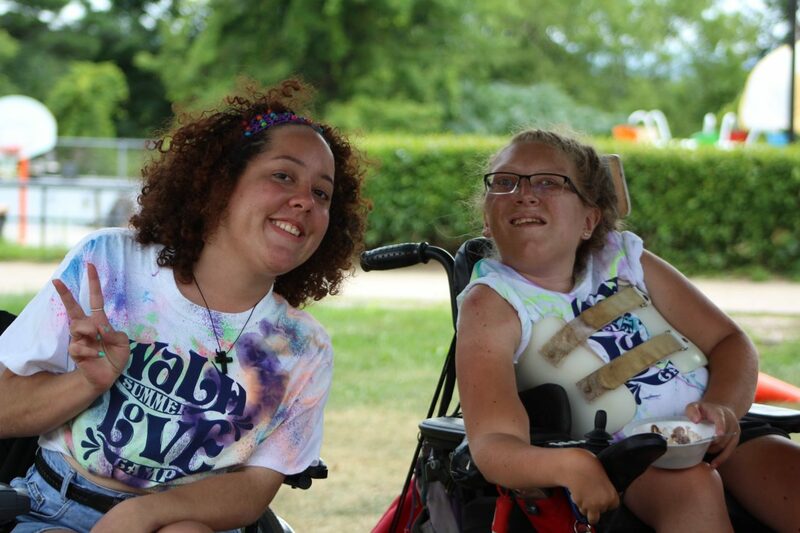 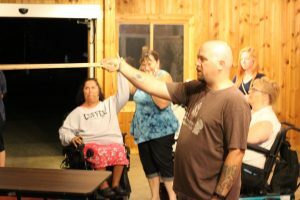 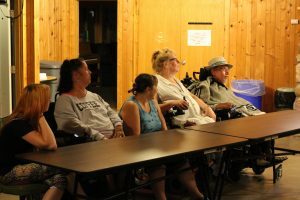 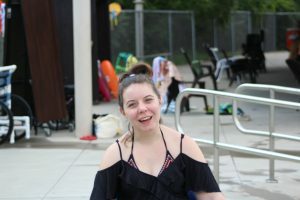 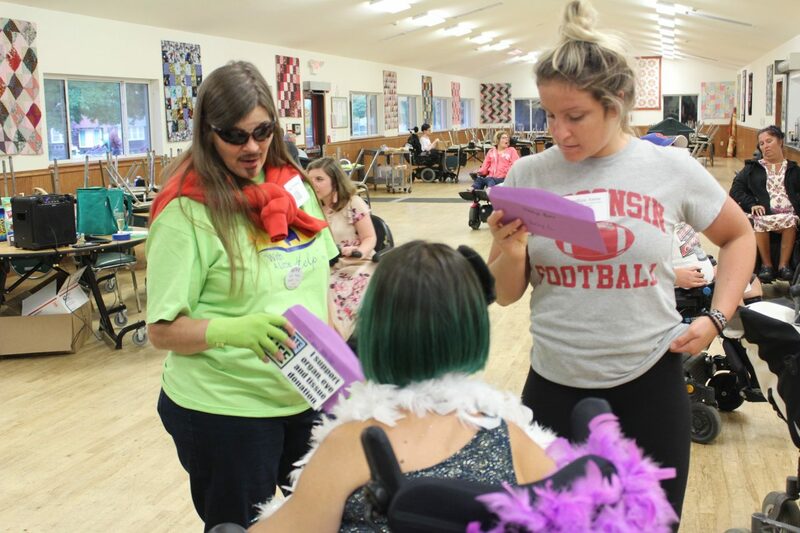 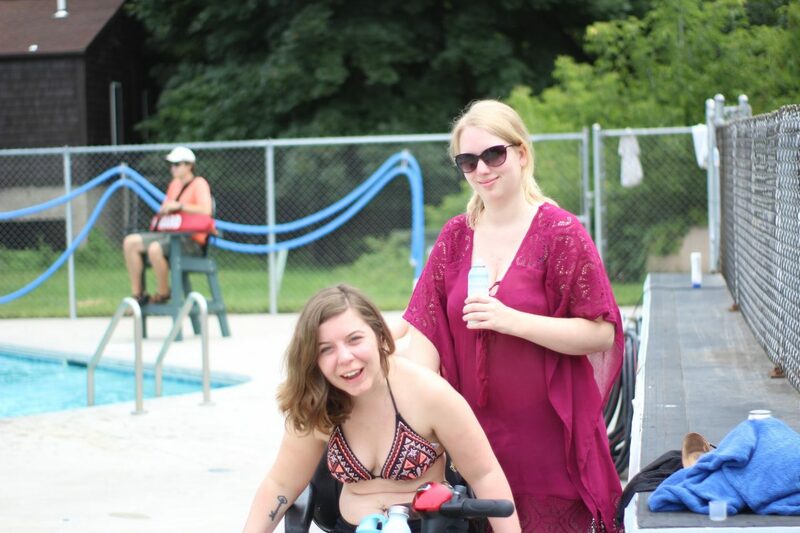 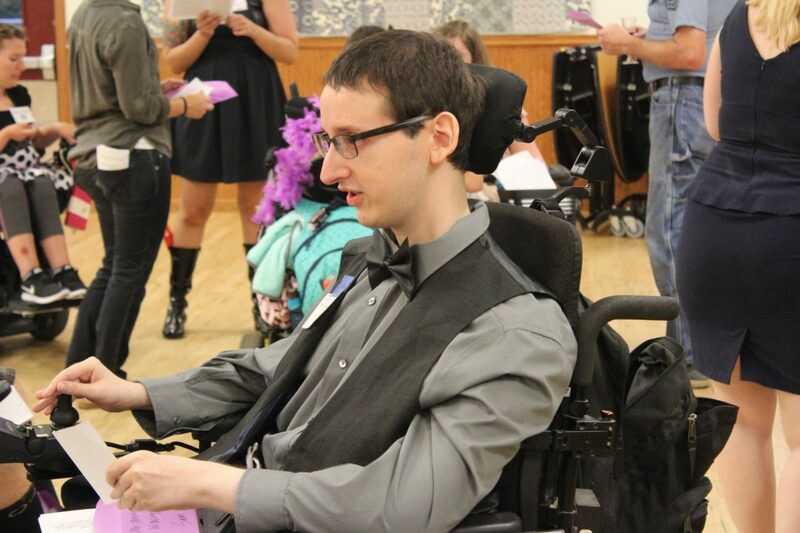 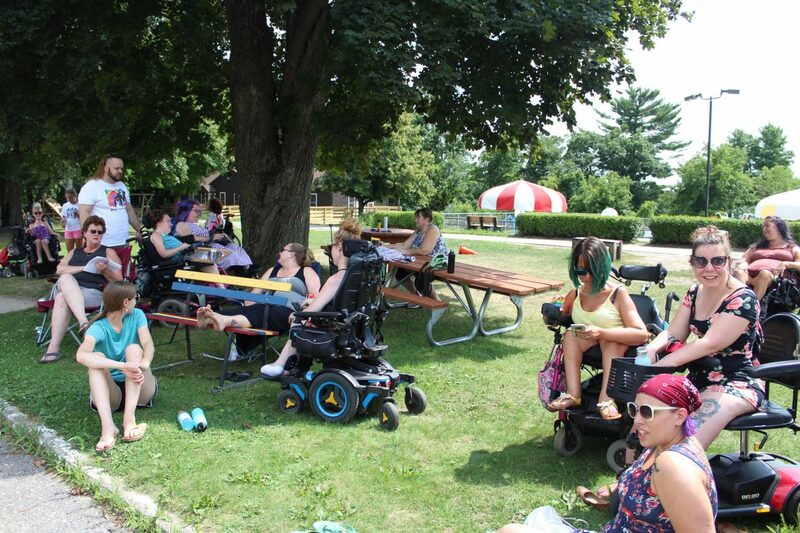 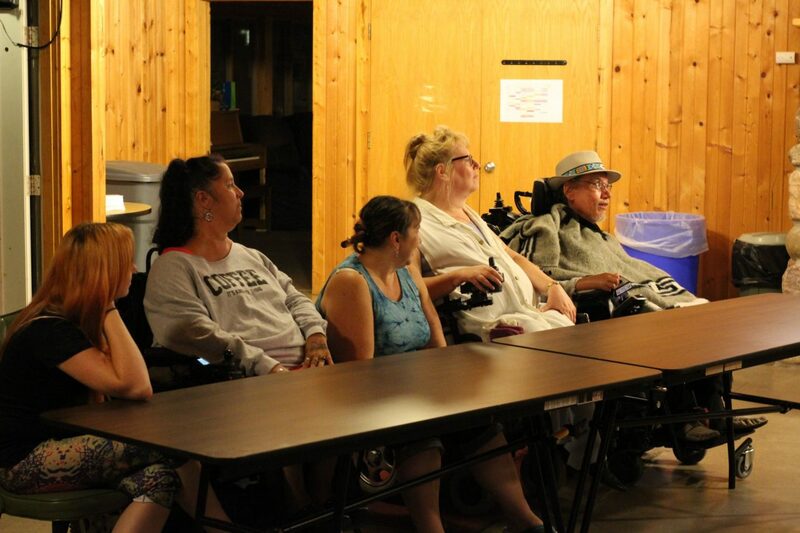 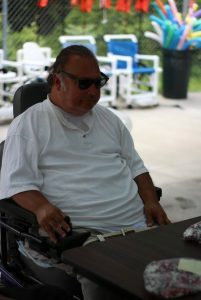 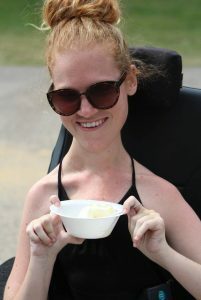 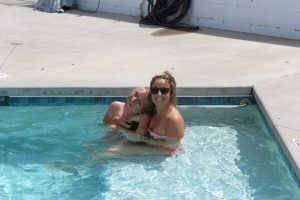 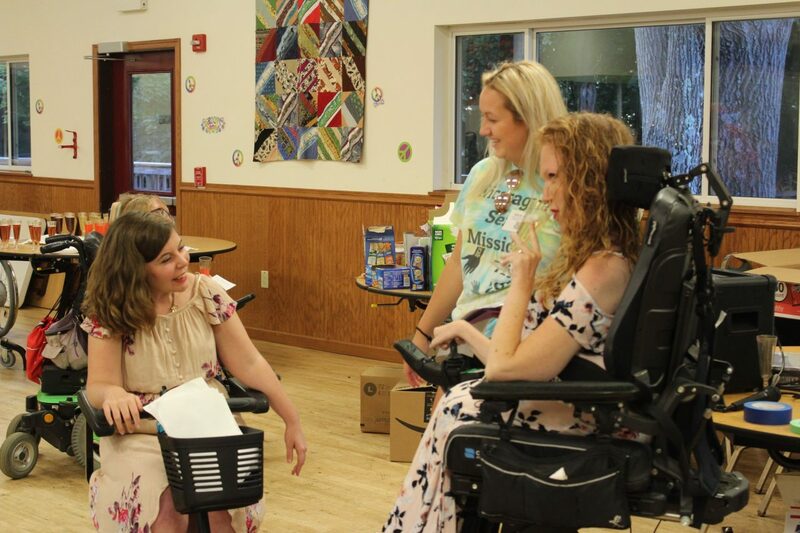 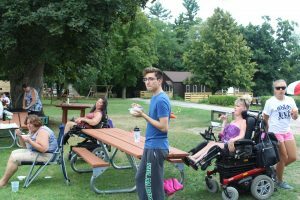 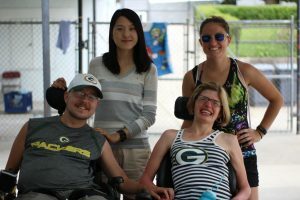 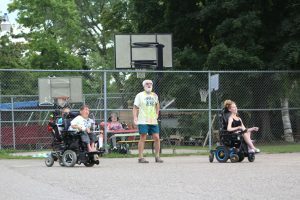 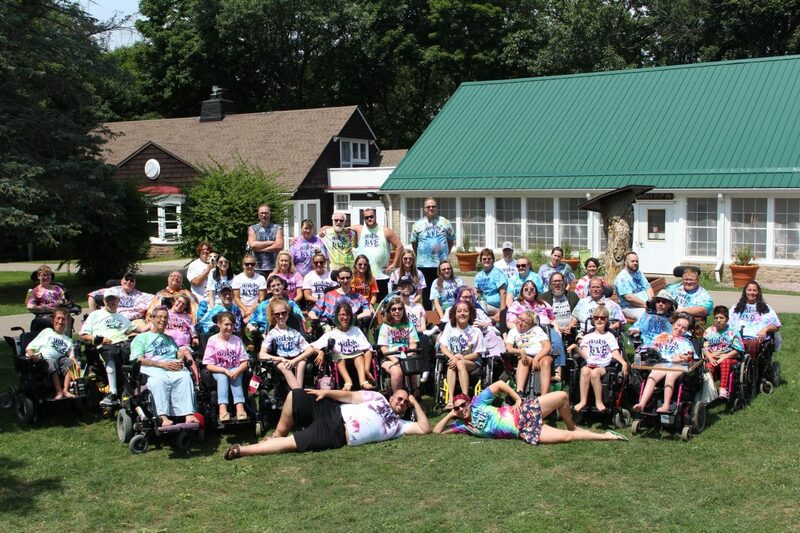 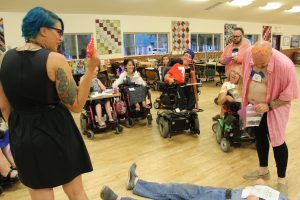 Summer Camp 2018 - With A Little Help, Inc.
"Camp to me is a bunch of caring and accepting individuals who come together to make someone’s disability in everyday life the norm. 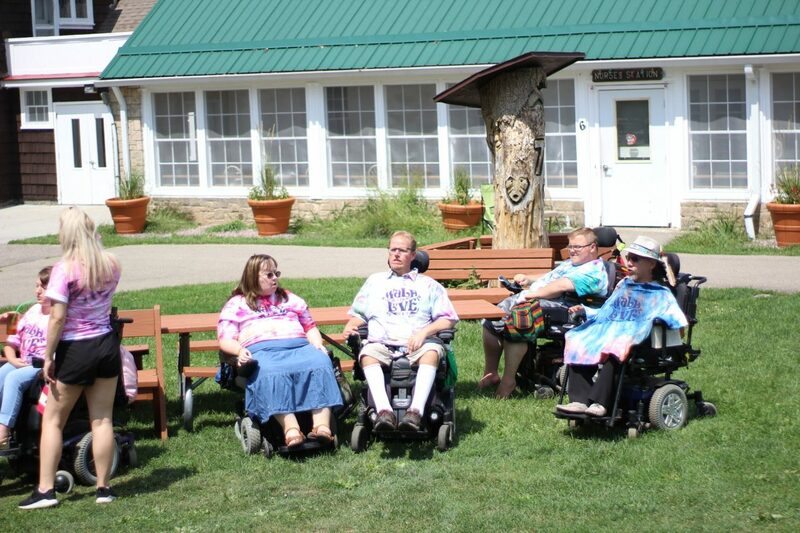 Be it campers or attendants, everyone looks past each others differences and extends a helping hand, offers words of wisdom, or is just there as a friend. 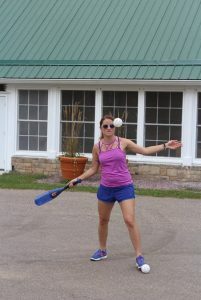 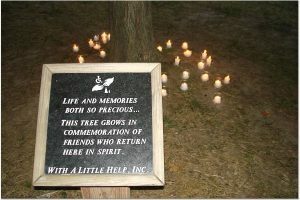 All you need in life is nature and someone to make you laugh, and it’s easy to find at WALH camp."